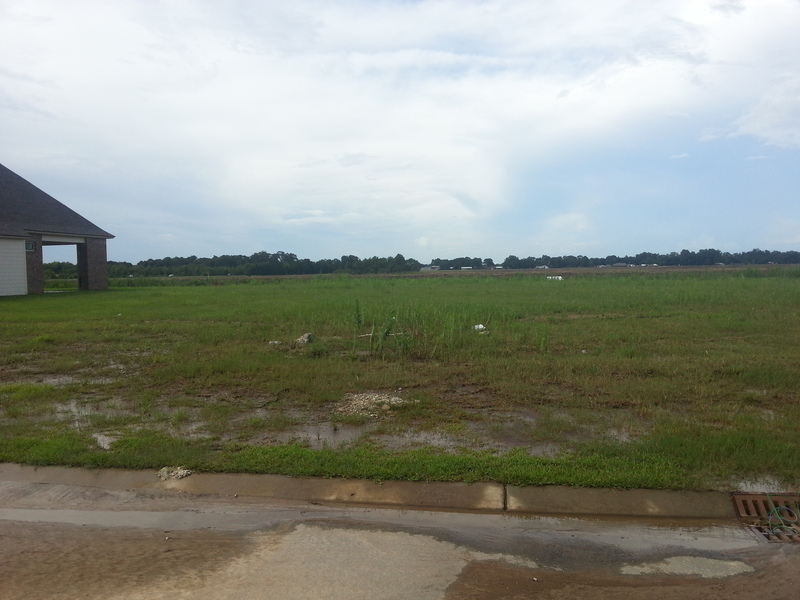 200 Cascade Palm Court, Youngsville, LA 70592 is listed for $55,000 (Fifty Thousand dollars). 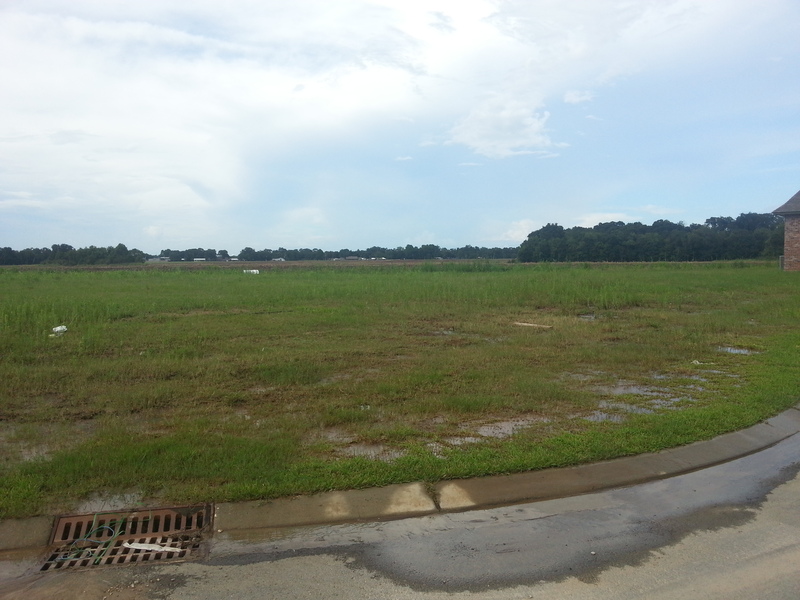 Looking for the perfect lot to build your dream home? 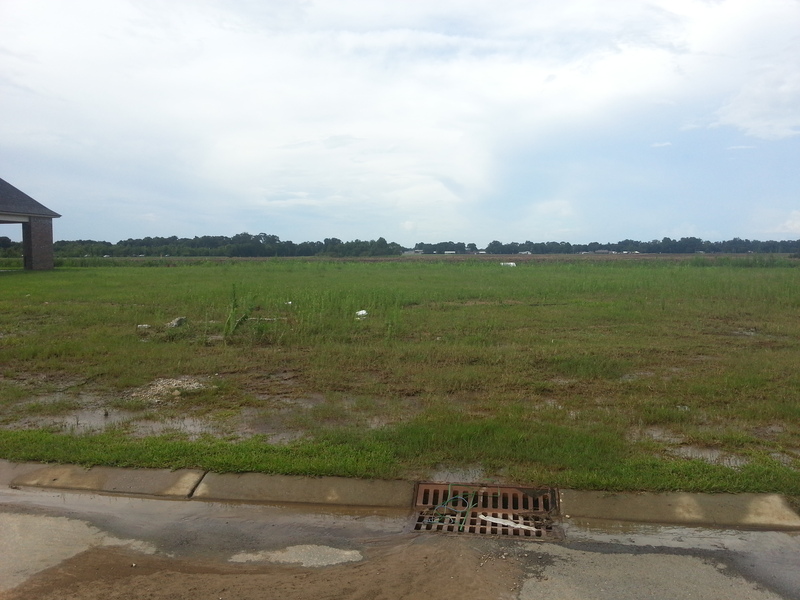 Lot 57 is 70X120 ft 0.19 acres located in Sabal Palms Subdivision in Youngsville. 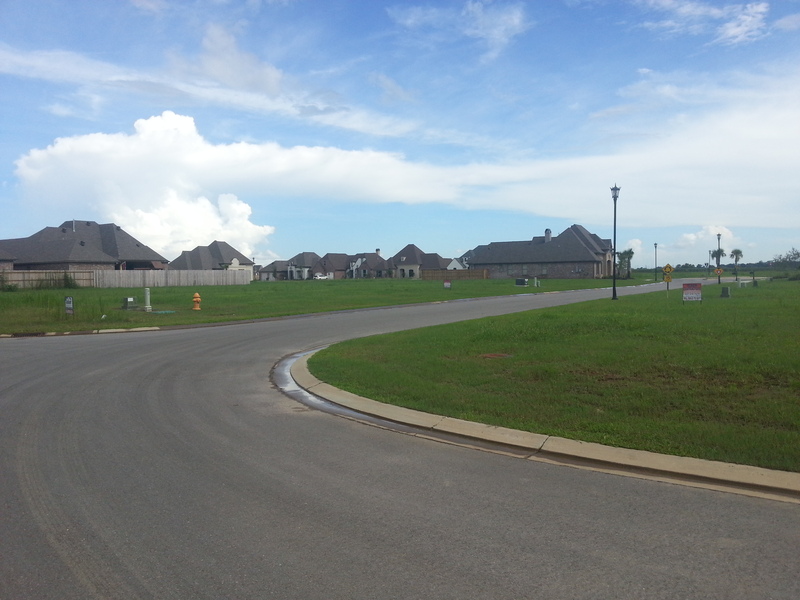 Curb and gutter. Minimum of 1,700 SF of living area. A list of restrictions and copy of plat available. This is a limited service listing. Sellers represent themselves. 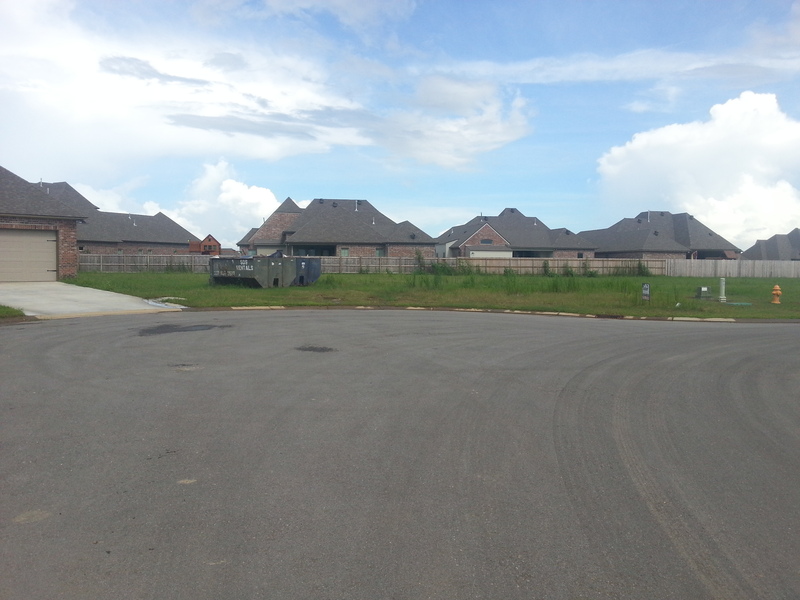 Seller is Byron & Peter Leonard (337-706-9372; 713-305-7616; byron@whiteoakhomes.us). Seller will negotiate for themselves. 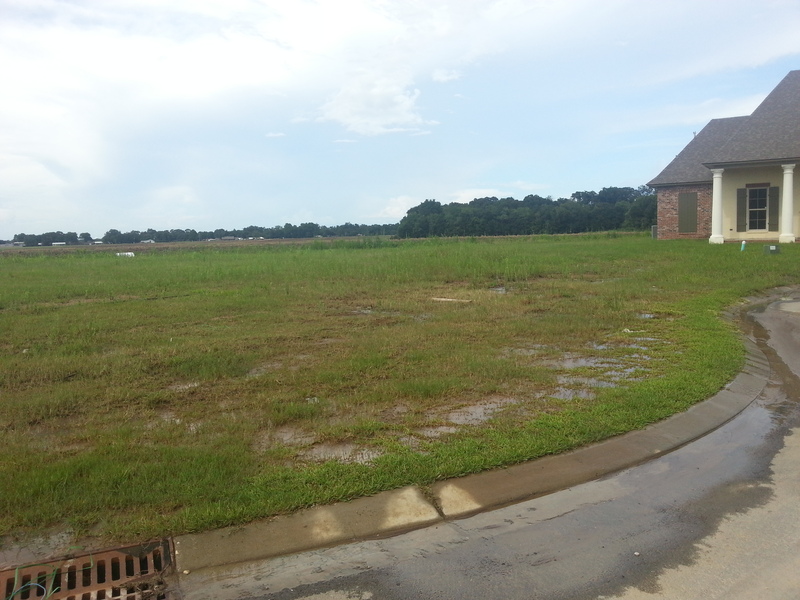 Send offers to reliancerealestategroup@gmail.com and they will be forwarded to seller. Contact seller for anything else in regards to this listing. Schedule all showings through CSS. LA/LO will NOT Advise the seller on PA’s; LA/LO will NOT Arrange Appointments; LA/LO will NOT Assist seller in counteroffers; LA/LO will NOT Negotiate for the seller.